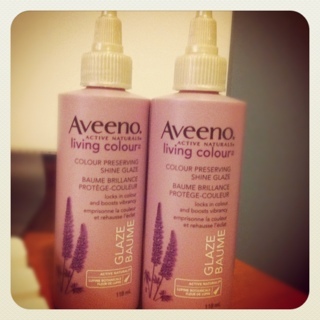 Found Aveeno Active Naturals Living Colour – Colour Preserving Shine Glaze on clearance at London Drugs and had enough coupons left to stack and make them free. A coupon fairy had also been there and left some tear pads for other people. I love seeing people do that but then I have to wonder why the person had enough coupons to start with to be able to leave a stack of coupons right before they expire. A sign that people are taking too many coupons. I noticed a few stacks of older coupons around the hair products. This entry was posted in canadian coupons, coupon stacking, coupons, free, london drugs and tagged canadian coupons, coupon stacking, coupons, free, london drugs on December 19, 2011 by Courtnie.